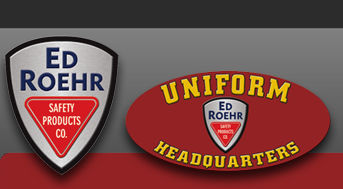 Setina - Ed Roehr Safety Products Co.
We deliver equipment for the next generation of all police vehicles, including the Chevrolet Caprice PPV, the Ford Interceptor and Dodge Charger. See the unmatched attention to detail that is our trademark for excellence. Setina: unmatched design and engineering for nearly 50 years.